Live Show with Maiken Scott of WHYY! That’s right! 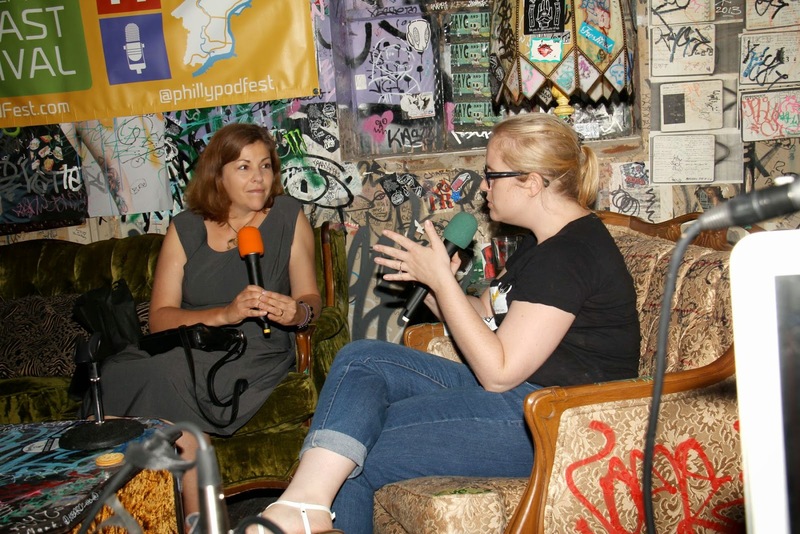 The live show, coming to you as part of the Philadelphia Podcast Festival, features WHYY’s Behavioral Health reporter Maiken Scott. You’ve heard her on the radio, now see her in person on August 23 at 4pm upstairs at Tattooed Mom. And, if you’re a first-time Uber user, you can get $20 off your first ride by using the code PHILLYPODFEST when you sign up. Many neighborhoods in Philly (Fairmount, Temple area, University City, Center City, South Philly) are close enough to Tattooed Mom that you can get there or get back for free!